Ah, just breathe. If life feels just too busy and your skin and body are shouting ‘help me!’, this is what you need. Sixty minutes in the hands of a k:SPA expert skin therapist who will not only personalise a dermalogica skin treatment just for you but will also calm your mind and soothe your body in a world of relaxation. 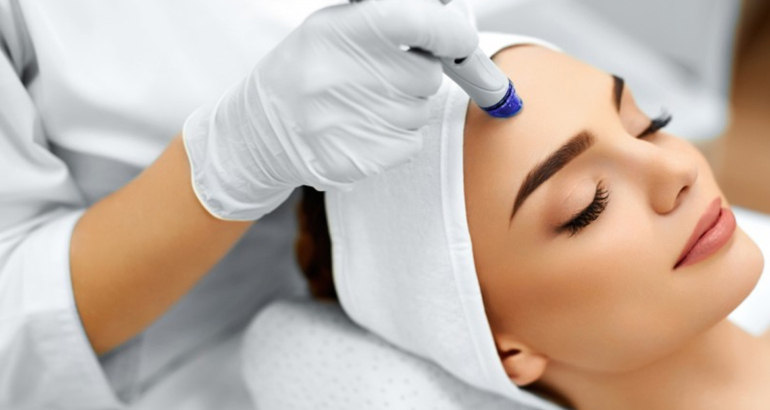 Professional double cleansing, exfoliation, facemapping skin analysis, aromatherapy massage, treatment serums, masques, hot towels … it’s all on the agenda. 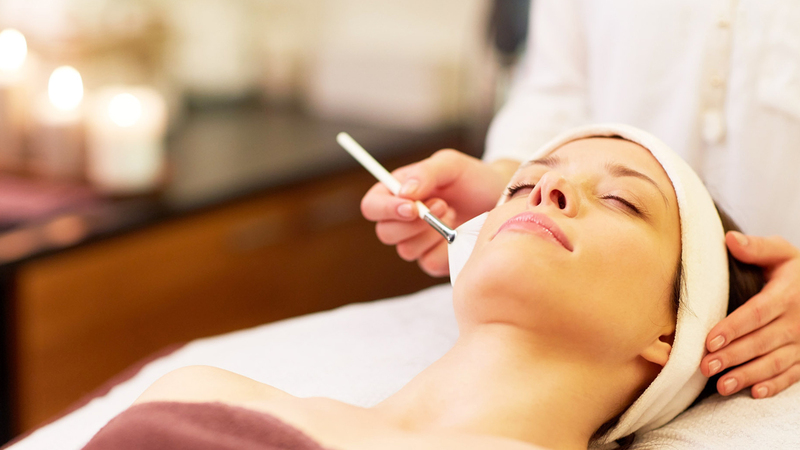 Trust us, if you have never yet experienced a dermalogica sixty- minute facial treatment, you haven’t lived! Book your 60 minute Dermalogica facials in Whiteley today!